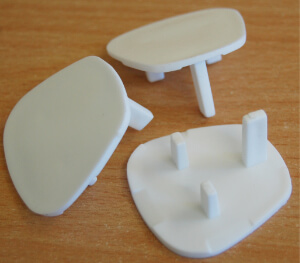 The Department of Health has recently issued an alert notice to warn of the dangers of using socket inserts (socket covers / protectors). The alert notice requires all socket covers in use within the Department of Health facilities and estates to be withdraw and disposed of. Link to the Alert Notice. The IET (Institute of Engineering and Technology) also has an article on socket covers available for download here. 1) UK sockets are already designed to be safe. All 13A sockets incorporate a shutter system which provides protection against access to the live and neutral contacts. 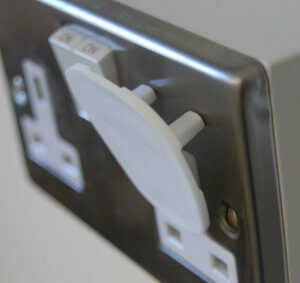 2) Socket covers make sockets less safe as they can be used to override the in-built protection of the socket. 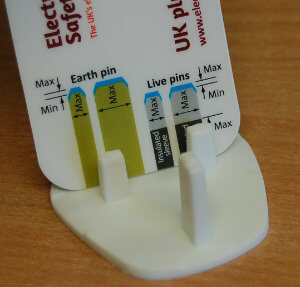 3) Socket covers do not comply with the pin dimensions required in a normal plug, as such risk damaging the socket.